Baker Hughes’ OptiPort multistage fracturing system replace the plug-and-perf method with a coiled-tubing bottomhole assembly that hydraulically opens multiple pressure-balanced full-drift sleeves for stimulating an unlimited number of stages. The system has been used in Canada and is being deployed in some US unconventional plays to optimize placement of frac fluid and proppant. All the world’s a stage, except when it comes to unconventionals. 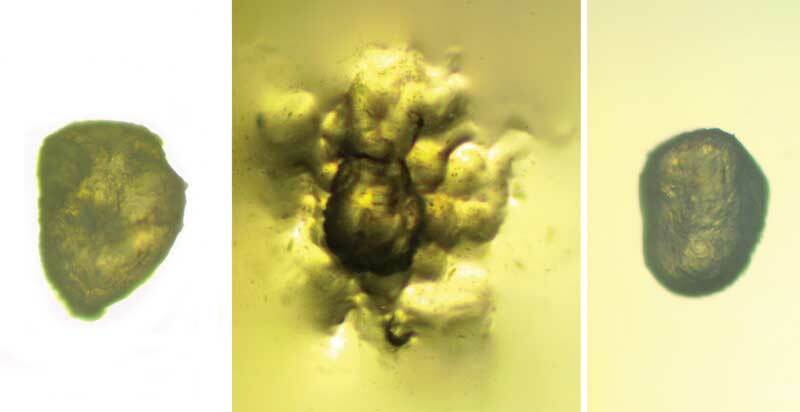 This is a world of many stages, upwards of 50 in some regions, where fast-developing technologies, innovative fluid designs and proppant transport methods, and sophisticated reservoir characterization tools are unlocking complex formations. Just over a decade ago, these resources were inaccessible. However, as industry pushes forward in these formations, advances in multistage stimulation have become front and center in optimizing recovery and maximizing well economics. 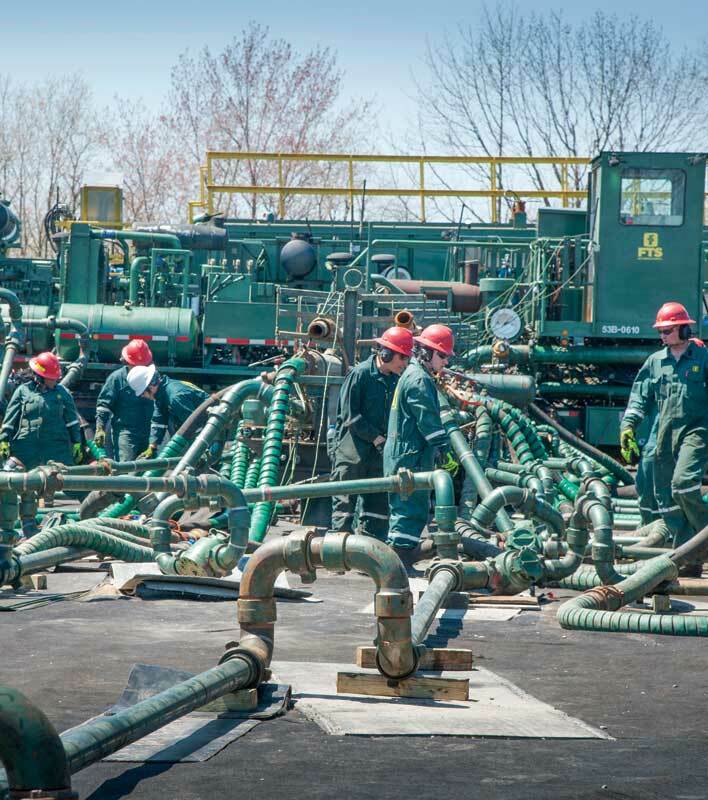 Multistage stimulation, the practice of stimulating and fracturing multiple stages in a single well, was introduced in the US, where operators first combined horizontal drilling and hydraulic fracturing to launch the shale revolution. Over the years, there have been many technological developments to improve the process. However, one of the biggest step-changes grew out of the realization that one size does not fit all when it comes to shales. While all unconventional basins are completed using multistage hydraulic fracturing, each basin has its own, unique characteristics, with tremendous heterogeneity in the reservoir itself. In fact, there is a multitude of tools and methods, among them new plug-and-perf technologies, advanced ball-drop methods, coiled-tubing stimulation systems, environmentally safe fluid designs and ways to optimize proppant placement that can be customized to maximize recovery. 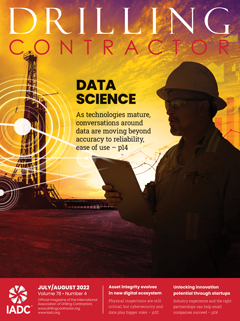 As North American operators drill longer laterals, with increased stage counts, and design intensified pad drilling campaigns, technology is keeping pace. It’s also expected to enable unconventional development in markets outside North America that are currently occurring at a much slower pace. Baker Hughes recently introduced the large-bore SHADOW Frac Plug for unconventional multistage plays. 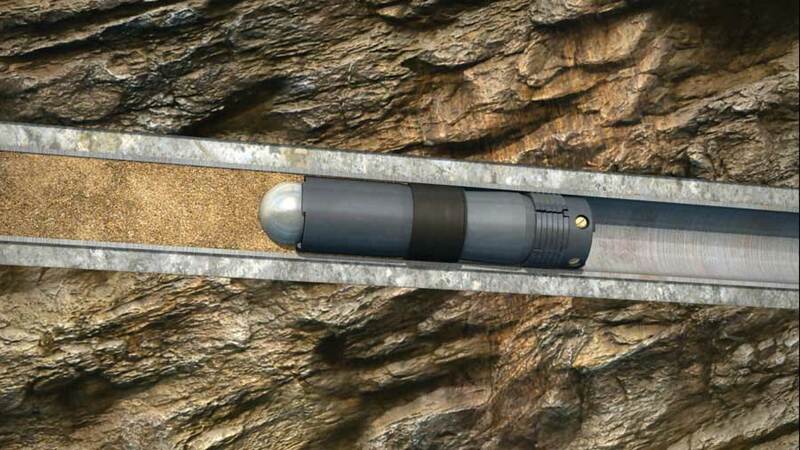 The plug features a large flow-through internal diameter (ID) and is used in conjunction with the company’s IN-Tallic disintegrating frac balls. Production flows through the enlarged ID, and the ball disintegrates in well fluids, eliminating the need for milling after the frac job. The technology is opening a new plug-and-perf market for extended-lateral plays, such as the Bakken, where it is difficult to mill out plugs with coiled tubing (CT) in 10,000-ft laterals. 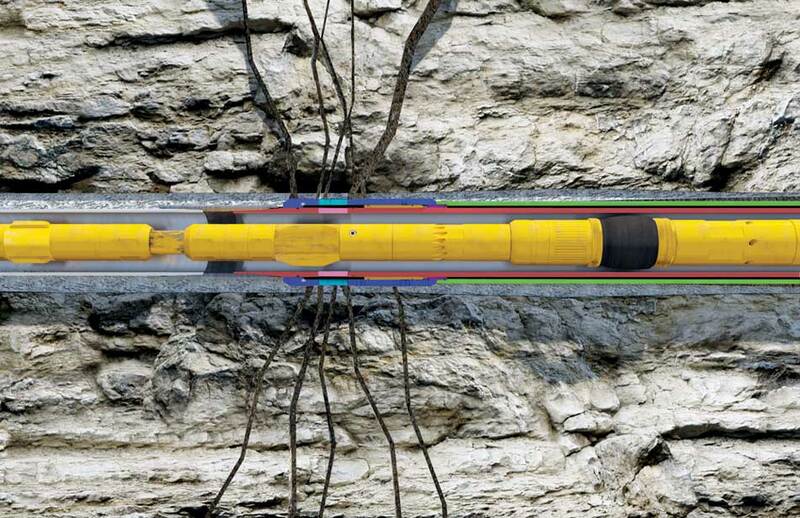 Longer-lateral wells are often completed with the FracPoint ball-activated completion system because there is no through-tubing intervention required during or after the frac job, Mr Burton said. 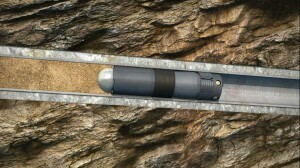 The SHADOW plug provides the same isolation functionality as a composite bridge plug but is designed to stay in the wellbore indefinitely during production, eliminating the need for mill-outs after the fracture operation and shortening completion time. 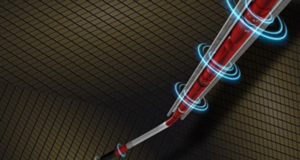 “This gives plug-and-perf access to wells with longer laterals. 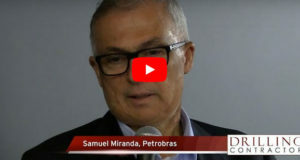 We can now run these plugs toward the toe of the well, where it is difficult to mill out plugs, and use standard frac plugs at shallower depths where CT operations are more feasible,” he explained. 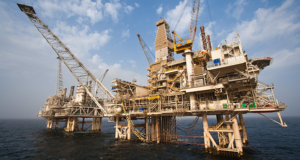 The SHADOW frac plug, recently launched by Baker Hughes for isolation in unconventional multistage plays, is designed with a large flow-through ID. 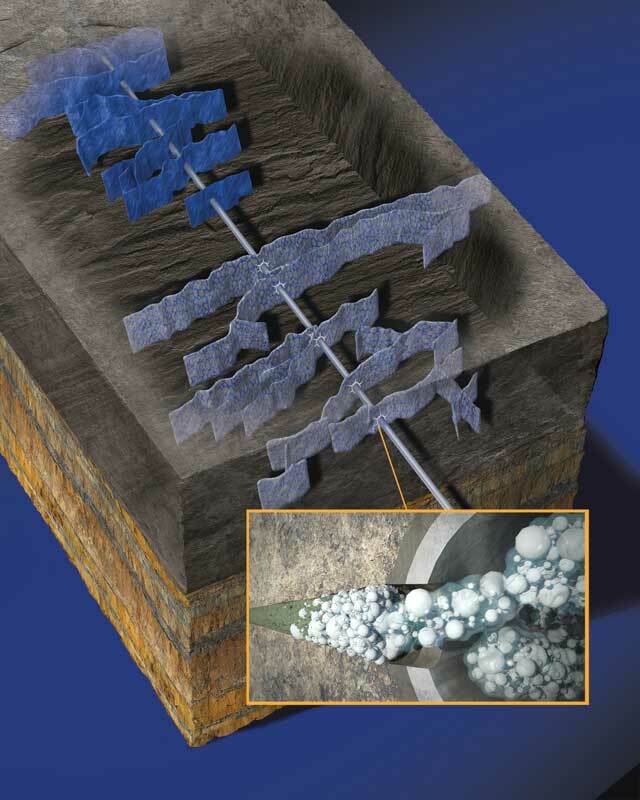 The technology is used with disintegrating frac balls and stays in the wellbore indefinitely during production, eliminating the need for mill-outs after fracturing. 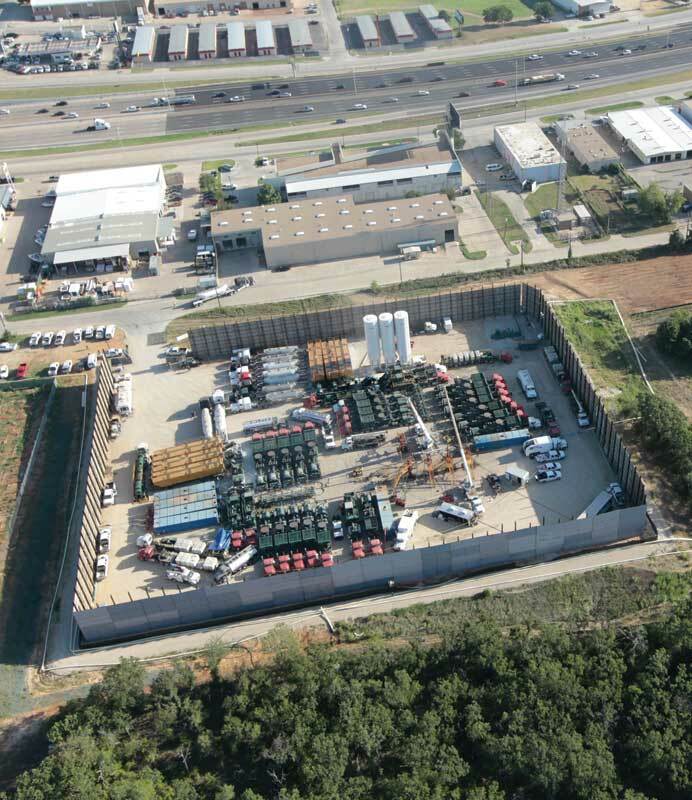 The plug adds value in shorter-lateral wells, common in the Eagle Ford and Permian Basin, by avoiding plug mill-out and putting production online faster. The plug also has been designed to be milled out at a later date, if necessary. Earlier this year, the system was deployed in two wells on a seven-well pad in Canada’s Horn River Basin, allowing production to begin immediately after fracturing operations, eliminating the need for a post-frac intervention and saving the operator $300,000. 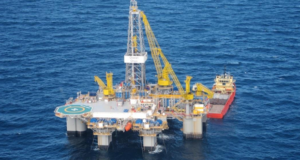 The operator is now using the plugs throughout its entire completion plan, according to Baker Hughes. The OptiPort sysem replaces the plug-and-perf design with a CT bottomhole assembly that hydraulically opens multiple pressure-balanced full-drift sleeves for stimulating an unlimited number of stages. The system, which has been used in Canada’s Viking and Bakken formations, is being applied in various US plays. 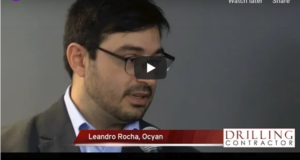 It optimizes placement of proppant and frac fluid by stimulating one injection point instead of stimulating four or five perforation clusters at the same time over a 250-300-ft stage, Mr Castro explained. “This ensures that each injection point or cluster can be fractured to its maximum potential, instead of allowing nature to take the fracture along the path of least resistance,” he said. By using CT, the system also reduces the impact of screen-outs. 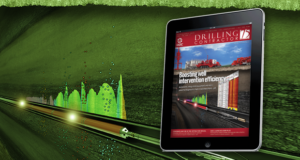 Circulating down the CT already in place enables the system to rapidly clean out the wellbore. An onboard sand jet perforator allows frac stages to be added on the fly. “By already having CT in the hole, we can save significant cost and time,” he noted. The new Broadband Sequence fracturing technique enables sequential stimulation of perforated clusters or open-hole intervals. The technology uses degradable particles and fibers in the entrance of a perforation, locks the fluid in place and diverts the treatment from one set of clusters to another as pressure increases. The technology increases the number of clusters per plug so bigger chunks can be taken from the horizontal section at one time. In a 2013 analysis in the Granite Wash play, an operator compared results of the OptiPort system with a conventional plug-and-perf methodology in gas wells with similar reservoir and rock properties, expected ultimate recovery and estimated production rates. 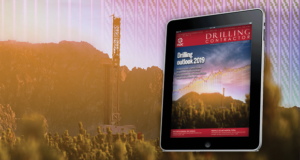 Both wells were drilled to approximately 12,000-ft total vertical depth and 18,000-ft measured depth through similar formations and target zones and were fractured using the same stimulation fluid and proppant volumes. The plug-and-perf configuration had 10 stages with three cluster per stage and a cluster spacing of 165 ft. The other well had 30 OptiPort sleeves set every 164 ft. Although both wells had a total of 30 injection points, the OptiPort system reduced the hydraulic horsepower by 68%, compared with the plug-and-perf operation, by lowering fracturing rates by 60% since a single injection point was used. After producing for 90 days, the OptiPort well was outperforming the plug-and-perf well by 61% in cumulative production. The Schlumberger Mangrove engineered stimulation design in the Petrel platform software provides insight into the geological, geomechanical and seismic characteristics of the reservoir. 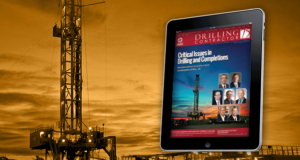 “Pad drilling is gaining more acceptance even in the more traditional areas like the Permian Basin. 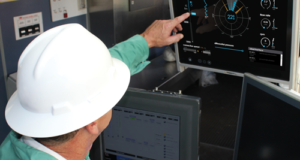 Mangrove uses the INTERSECT high-resolution reservoir simulator Schlumberger developed with Chevron and Total to explicitly simulate single-well performance,” said David Sobernheim, North American Stimulation Domain Manager for Schlumberger. The ELEMENTAL degradable alloy offers steel-like strength but dissolves in a matter of hours or days when exposed to water and downhole temperatures. 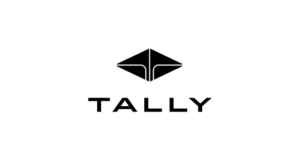 The alloy is used in degradable frac balls to activate individual stages, eliminating the risk of balls becoming stuck downhole. Mangrove also enables operators to make better decisions in designing stimulations and completions, which vary among the unconventional plays. Nevertheless, in many cases, how the individual markets developed and the methods that were successful when a particular play was first produced influence the type of completion, Mr Aviles noted. 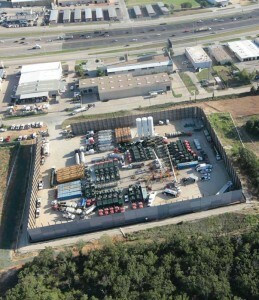 For example, in gas plays such as the Marcellus and Barnett, cemented completions using plug-and-perf techniques are still the norm. In the Bakken, where laterals are being drilled 10,000 ft out, open-hole designs with a large number of stages can be completed very quickly, moving from fracture to fracture by simply dropping a ball. 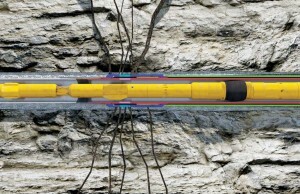 Schlumberger in February introduced the BroadBand Sequence fracturing technique, a plug-and-perf fracturing method that improves production by enabling sequential stimulation of perforated clusters or open-hole intervals. A combination of degradable particles and fibers goes into the entrance of the perforation/fracture, locks the fluid into that particular section and then, as pressure increases, diverts the treatment to another section. A simultaneous fracture is performed on a pad site in the Barnett Shale. Initially developed for the North American land market, BroadBand Sequence has been particularly successful in the Eagle Ford play, according to Schlumberger. 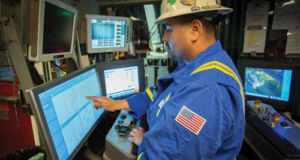 In that region, Marathon Oil Company used the technology to increase oil production by 21% over a 115-day period, compared with conventional plug-and-perf methods. In one well, BroadBand Sequence split the stimulation treatment for each interval into two stages separated by a pill of composite fluid. 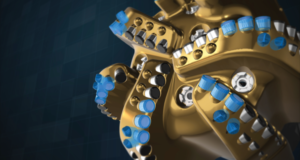 “This feature improves fracturing distribution, allowing us to ensure adequate stimulation of each perforation cluster and reduce over-flush effects common in plug-and-perf completions,” Mr Sobernheim said. 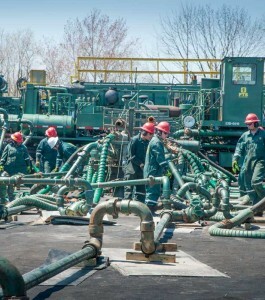 FTSI employees rig up on location at a well site in the Marcellus shale. proppant transport systems and customized solutions for specific reservoir requirements in the US unconventional market. 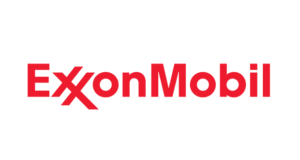 “We now understand that a lot of hydrocarbons are being left behind, so we’re developing tools and methodologies to improve recovery,” Mr Holms, Technical Advisor for the company, said. FTSI has developed a new stimulation methodology for delivering fluids with the optimum volume, viscosity and velocity (V3) based on the mineralogy and rock properties of the reservoir. The V3 system was deployed earlier this year in a highly fractured reservoir in Texas, where the operator was experiencing lower comparable results than another operator in a nearby offset, using the same stimulation and completion methods. Early results indicate the system has been effective in increasing initial production rates and slowing production decline, according to FTSI. The company’s NPD Nanotechnology Solutions platform adds a solution to hydraulic fracturing fluid to accelerate the recovery of hydrocarbons by displacing fluids and solids, such as paraffin, from the formation, or from the proppant pack or downhole equipment, improving the oil/water cut, Dr Asadi explained. The technology increased production in some wells FTSI completed during 2012 and 2013 from 3% to 12% in the Mississippi Lime and from 12% to 65% in West Texas. FTSI Fluids Research and Development Chemist Stephen N’Guessan observes the generation of viscosity of a recently crosslinked Diamond Fracturing Fluid. When optimized and applied at the same percentage by volume, the NPD additive outperformed the microemulsion additive up to 20% in timed laboratory tests. Proppant manufacturer Santrol, a Fairmount Minerals company, is field-testing a proppant transport technology that extends the fracture length. Propel SSP transport technology was developed as an alternative to conventional frac fluid transport systems, such as slickwater and high-viscosity gels. 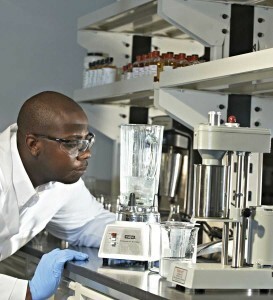 “Instead of pumping gel and blending it with sand, our new technology treats sand, or any proppant, with a polymer that attaches to the proppant itself,” explained Brian Goldstein, Product Director, Propel SSP Proppant Transport Technology. When the coating is blended with water at the job site, it expands to 300% of its original size and hydrates around each individual grain of proppant. This gives the proppant near-neutral buoyancy, or suspension, so it can float through the water at a much lower viscosity than with slickwater, but with the carrying capacity of a crosslinked gel system, to increase the fracture surface area. “By transporting the proppant farther out into the fracture, we are able to place it where desired and produce hydrocarbons at higher recovery rates than currently observed by operators,” Mr Goldstein said. 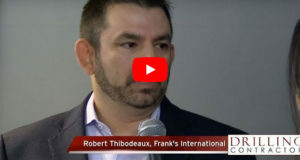 The new proppant category, which is being tested in several US shale plays, is expected to be commercially available later this year. With the growing trend to drill longer laterals with higher stage counts, Santrol in the last year nearly doubled the number of proppant distribution terminals, with more than 50 now located throughout the US and Canada in all the major shale plays. “We’ve found it is important to have multiple terminals within basins so customers can pick up proppant as close to the wellhead as possible and limit transportation and other logistical delivery challenges,” said Nick Johnson, Vice President, Marketing for Santrol. 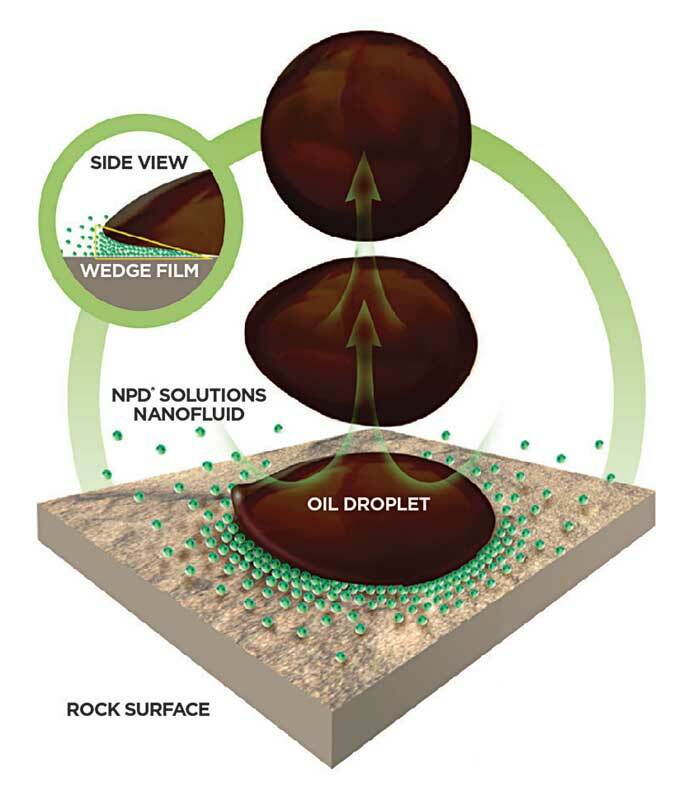 Propel SSP technology, which is coated on each grain of proppant, expands to 300% of its original size when mixed with water. The proppant has near-neutral buoyancy, or suspension, for significantly better transport and placement in the fractures, according to Santrol. The fracture surface area is increased to achieve greater hydrocarbon production. SHADOW, IN-Tallic, FracPoint and OptiPort are trademarked terms of Baker Hughes. Mangrove, Petrel, INTRESECT, BroadBand Sequence, ELEMENTAL and Falcon are marks of Schlumberger. The INTERSECT simulator is a joint product collaboration of Chevron, Total and Schlumberger. 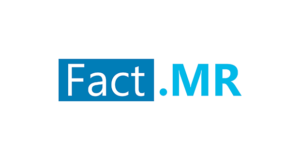 NPD and Aquacor are registered terms of FTS International; Diamond is a trademarked term of FTS International. Propel SSP is trademarked term of Santrol.